Original, vital and fearless, Far From The Norm have carved a reputation as a highly skilled and experimental hip hop collective. Their burning scrutiny of public pre-occupations, politics and the contemporary world fuels their work and demands a response. 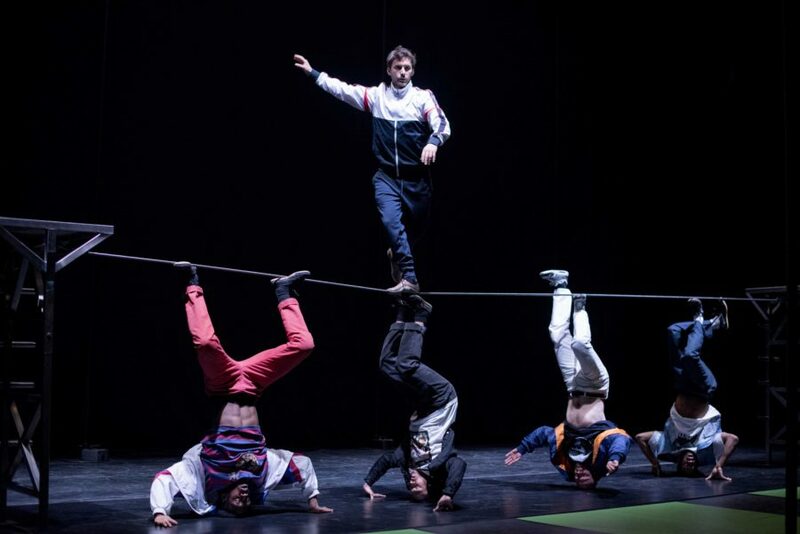 For their latest piece, they have put together their signature fast-paced footwork and physical floor-work along with the strength and skill of a group of circus artists. 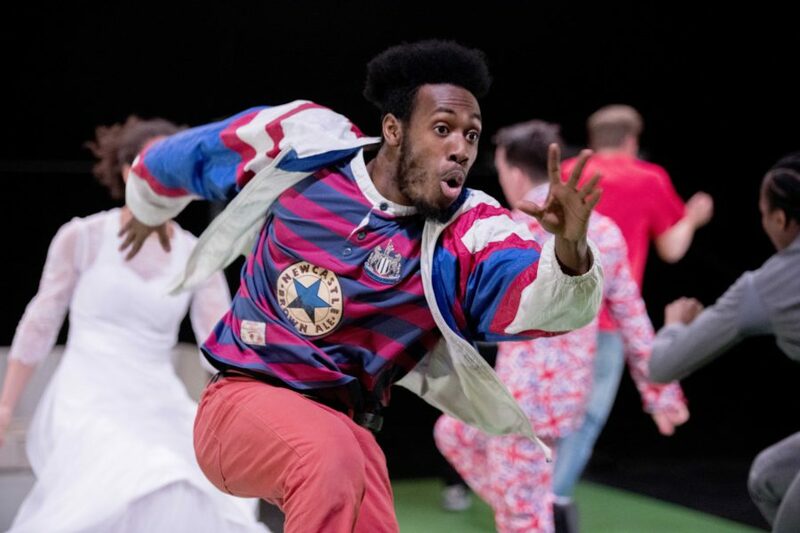 Together, the expanded company will perform Union Black, a show that boldly draws parallels between the alliances and divisions within the game of politics and the must-win business of football. 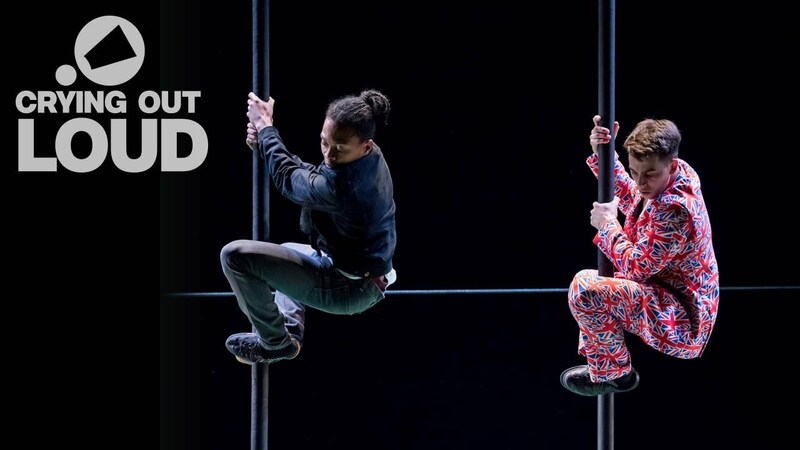 Union Black is part of a project funded by the Creative Europe programme of the European Union; Circus250 Diverse • Real • Physical. 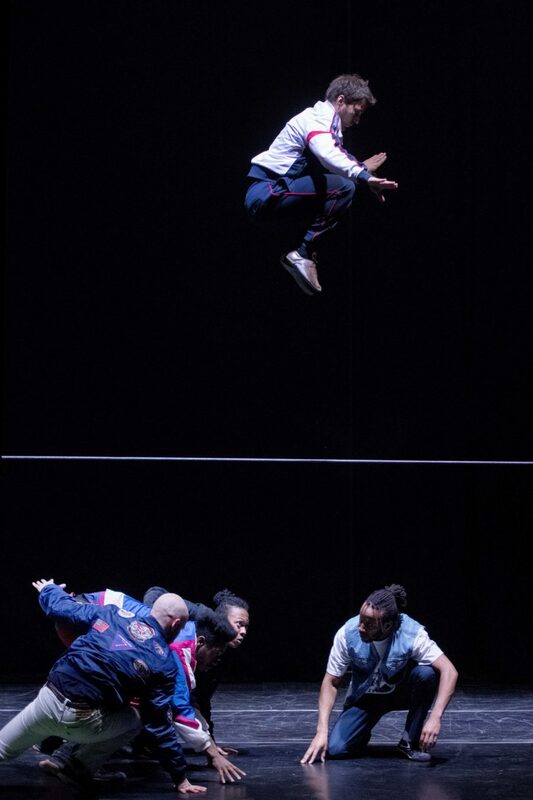 The show is the result of a collaboration between established dance and circus artists from the UK, Sweden, Ireland and France, UK hip hop theatre collective Far From The Norm and Gaëtan Levêque from French Collectif AOC. The group has been working together in Paris and Stockholm since November 2017. 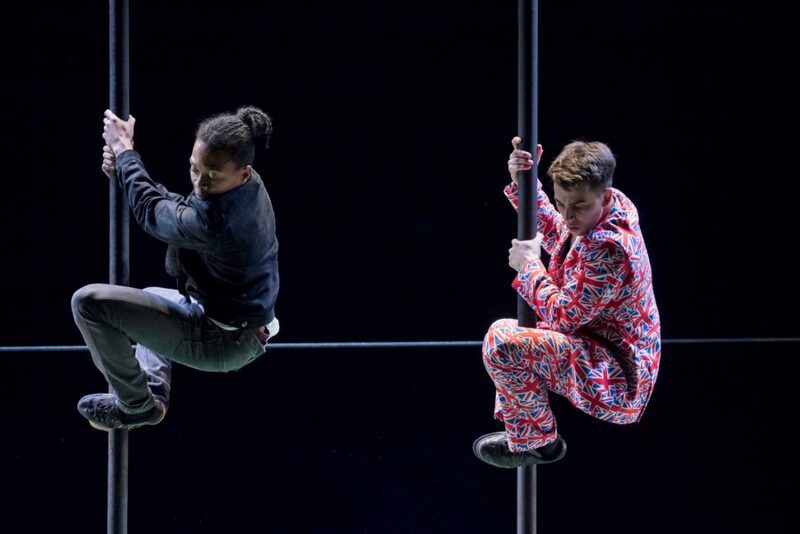 They will be joined by emerging artists living in London, Stockholm, Cork and Paris to create and perform bespoke versions of Union Black in each location throughout 2018, the anniversary of the birth of the modern-day circus. The tour of Union Black is part of the nationwide celebrations for Circus250, the anniversary of the birth of the modern-day circus in London. Gaëtan Levêque is a founder member of circus company Collectif AOC with whom he has toured internationally with many, high quality productions. He studied at one of France’s best schools, CNAC, where he specialised in trampoline and acrobatics taking both disciplines in new directions. He also collaborates with Générik Vapeur, l’ensemble Télémaque – Bernard Kudlak, taking work to African and Caribbean countries, and bringing a new source of inspiration back to Europe. He also teaches circus students at CNAC, Pop Circus, Bordeaux Circus School and directed the CNAC students’ graduation show in 2016. Alessio Motta (Swedish lead artist) grew up in Gassino Torinese a town north east of Turin, Italy. He experienced theatre and street dance at the Magdaleine G cultural and sport association whilst simultaneously training in other disciplines such as Tae Kwon Do, Capoeira and Parkour. Motta also trained at Scuola di Cirko Vertigo in Torino for two years, in dance-acrobatics and Chinese Pole. After this he completed the Bachelor Circus program at the University of Dance and Circus in Stockholm (DOCH, Dans och cirkushögskolan). While in Stockholm, Motta found a community who shared his passion for hybrid movement forms. The cultural elements present in street and folk dance have been the main influences and source of inspiration for his work, the joy he takes from performing is seeing the audience slowly start to dance with him. Motta has performed in Egypt, Scotland, Sweden, France, Spain, Estonia and Brazil. Matt Szczerek (Irish lead artist) is a Dublin based contemporary-urban dance artist and a professional member of Dance Ireland. 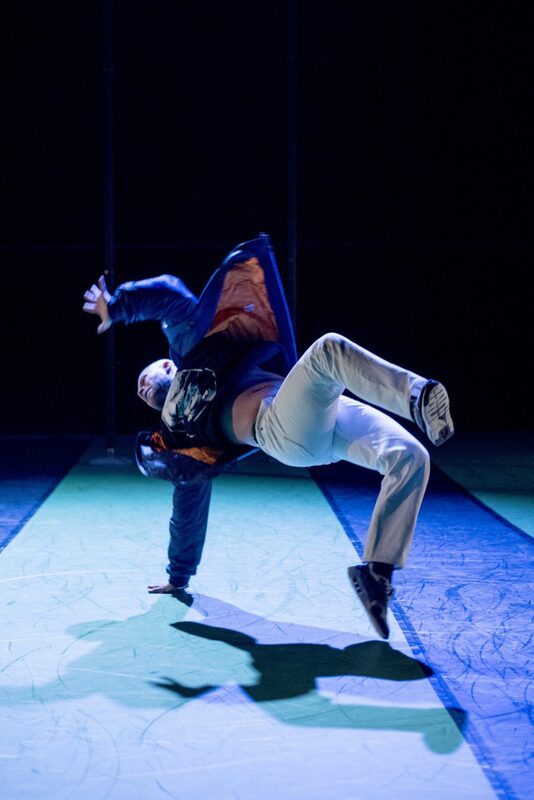 Over the last three years he has danced regularly with CoisCeim Dance Theatre, performing as a principal dancer in The Wolf and Peter (2015), and in RTE’S 1916 Centenary performance at Bord Gais Energy Theatre, choreographed by David Bolger. Matt has programmed and delivered several international urban dance events and and was recently invited to teach Master Classes in Torres Vedras (Portugal) at Danca no Coracao. Arthur Sidoroff (French lead artist) first trained as a horse rider before studying for 2 years at the French circus school, ENACR and a further 3 years the Fratellini Academy in Paris. Sidoroff most recently toured in a circus-concert with Bachar Mar Khalife called Piano sur le fil. Alex Allison, Karol Szarek, Davi Hora, Tony Mahon. 2018 is the 250th anniversary of Philp Astley’s first modern circus ring in London. Astley’s circuses travelled widely and he included many disciplines and styles of performance in his shows. His spectacles were a place for audiences to meet forces that were shaping the world around them. This global, social relevance married with accessibility, drove circus deep into the cultural consciousness.